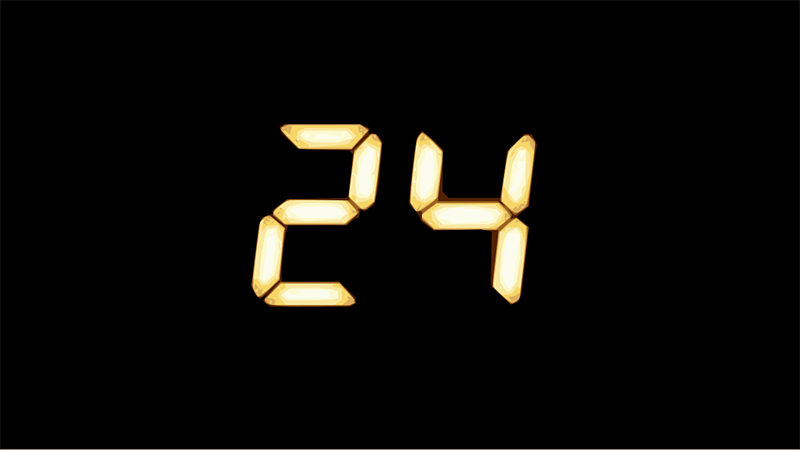 TV Asahi is developing a remake of 20th Century Fox’s series 24 with a 2020 release date set, Kotaku has confirmed. The network apparently negotiated with Fox for nearly two years. 24 Japan will be a remake of the original series’ first season but will be adapted to fit its new setting to reflect the country’s culture. The plot for the remake will center on terrorists targetting Japan’s first female prime minister. 24: Legacy, the spinoff series starring Corey Hawkins, Miranda Otto, and Anna Diop, was canceled by Fox in 2017. The network announced last August that they will be developing two spinoff shows, with one of them working as a prequel focusing on the origin story of Kiefer Sutherland’s character, Jack Bauer. The second will be a legal thriller that will be set in the 24 hours ticking down until a prisoner’s execution.